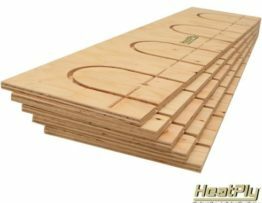 HeatPly panels are designed with center line cut scribes for installation ease. Use these centerlines for cutting panels in half or for centerline cuts on radius panels. Installing HeatPly is quick and easy. 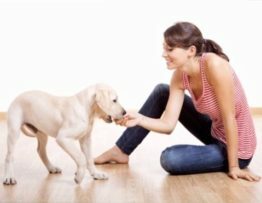 Installing Radiant Floor Heating in existing home couldn’t be easier. Ideal cutting-grid for straight forward installation. Narrowed spacing for hydronic tubes to increased heat efficiency. Convective diffusion channels for uniformed comfort. Simple 1’ x 4’ panel dimensions for easy layouts. Low profile without reducing PEX tubing diameter for maximum flow. All plywood construction for easier glue downs. Eco-friendly design. You won’t find a better Floor Heating System!